provide the benefits of an additional Drawing machine with Zero additional labour, 1/3 the Capital Cost and ½ the Space required! The Fogla Group of companies- a leading group of eastern India has been in existence for over 40 years. 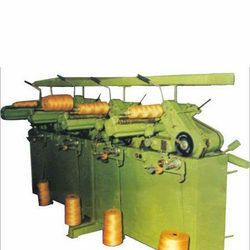 We are leading best quality of jute mill machinery.